Home Cat Health Collection Can Cats Eat Turkey? Turkey is popular at this time of year for both Thanksgiving and Christmas. Most of us like to share our festive foods with our pets. We look at the safety of giving turkey to cats. Yes, turkey is safe for most cats to eat. Turkey is high protein and low fat, however as it is not nutritionally complete so should only be given as an occasional treat. What cats can’t eat turkey? Cats who are on a food trial, which is a specific diet given for 6 weeks with no other meals or treats to evaluate for food allergies. 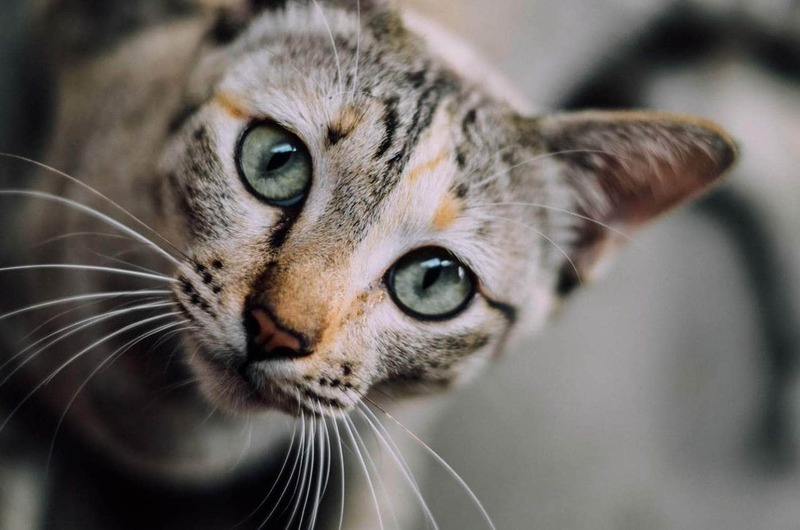 Check with your veterinarian before you feed turkey to a cat on a prescription diet as it may aggravate some medical conditions, or impact the effectiveness of the prescription diet. What type of turkey can I give to my cat? Raw or cooked mince, breast and thigh meat are all safe to give to cats. Raw turkey necks are good for dental care but never feed cooked bones. Skin is okay in very small quantities, but avoid large amounts as it is high in fat and salt. Can cats have turkey gravy? It is better not due to its high salt and fat content. Gravy can also contain additional ingredients toxic to cats. Remove uneaten turkey after 20 minutes. Supervise cats when eating raw turkey bones or necks. Always ensure there is an adequate supply of fresh drinking water. Remove fat from the meat, too much fat can cause pancreatitis, a painful inflammation of the pancreas. Only give a small amount (one or two slices). Do not feed cooked turkey on the bone to a cat as the bones can splinter and cause broken teeth, trauma to the mouth or gastrointestinal tract or a blockage. Only feed turkey that is within its use by date. Do not give turkey stuffing to cats as it contains onions and garlic which are toxic. A small amount of skin is safe, as long as it doesn’t contain garlic. 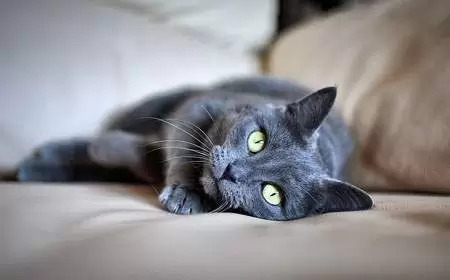 If you notice your cat develops gastrointestinal symptoms such as flatulence, vomiting or diarrhea, discontinue. Some cats can be sensitive to changes in diet. Previous articleCan Cats Eat Ham?